"The World of Hat" would have been incomplete and not so exciting unless we had a co-founder - Dr. Alexandra Arkhangelskaya. A prominent scientist in African studies and a passionate traveler, Alexandra is also a long-time collector of traditional shoes of the world, some of which she has generously offered to our museum halls. 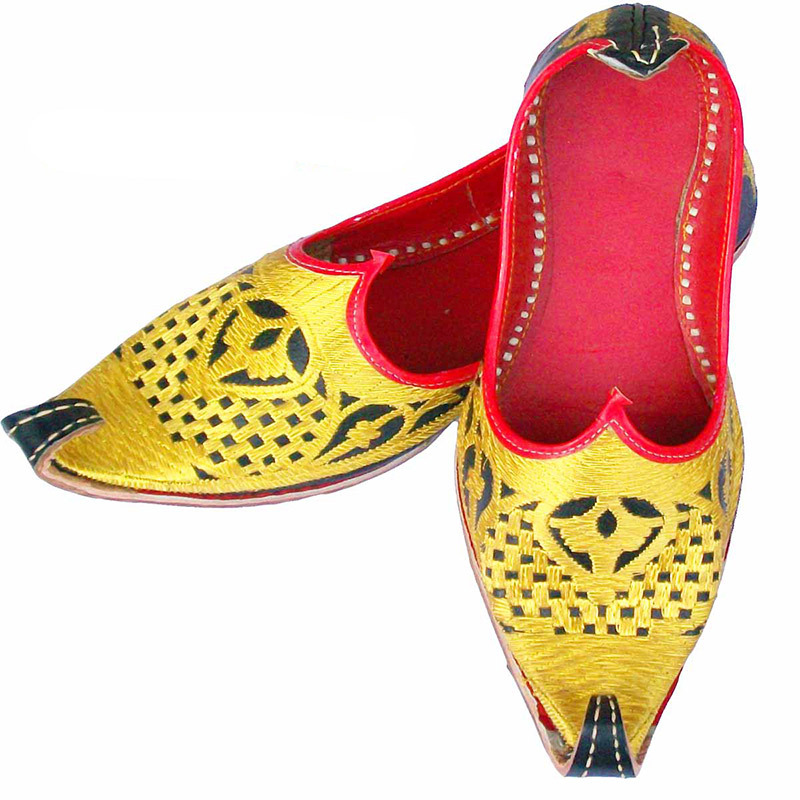 These exhibits have contributed greatly to the variety of the items in the museum: now that we have Indian mojaris, Moroccan babouches, Somalian leather sandals and many more. And even though Alexandra manages her own online museum of traditional shoes, we are very happy to have the opportunity to cooperate and to build a joint collection of the most exciting ethnic stuff in Riga.